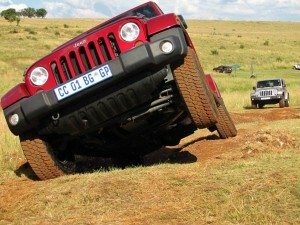 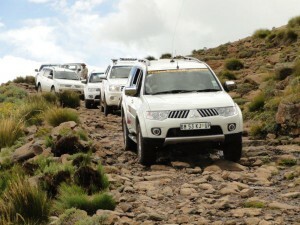 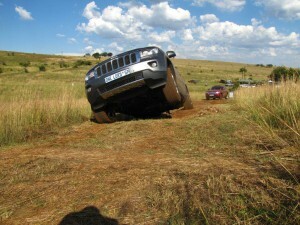 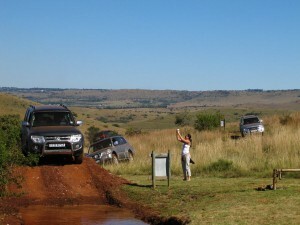 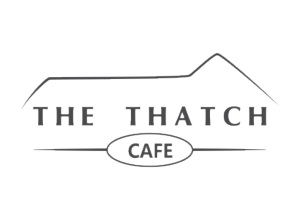 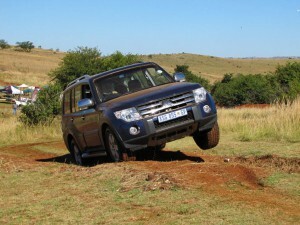 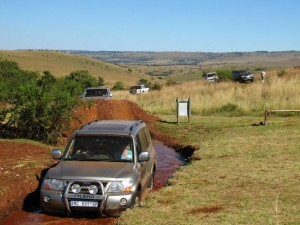 For the 4x4 enthusiast on a pre-booked basis only! 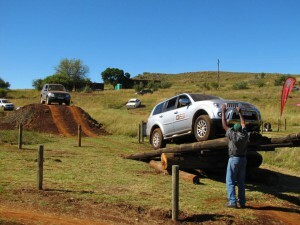 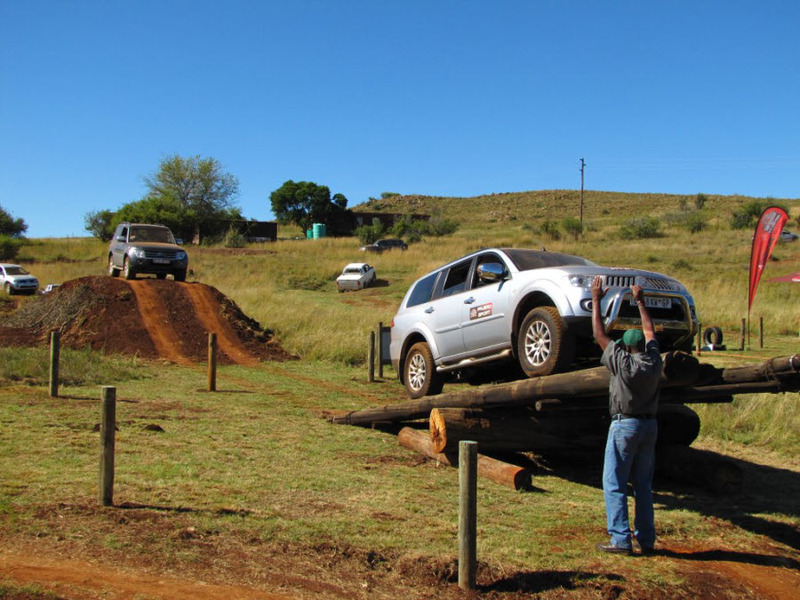 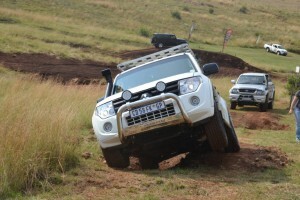 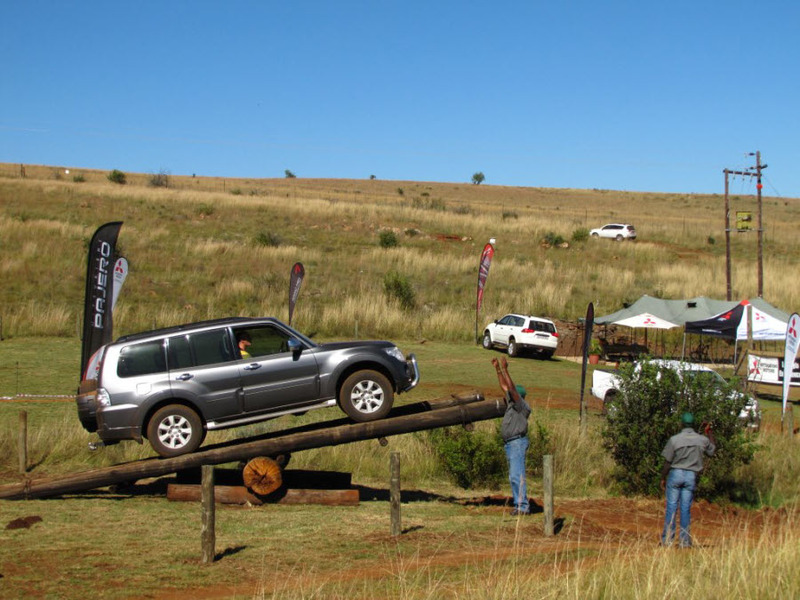 Protea 4X4 Adventures has put together a fun-filled family-day that is aimed at enabling you to make use of your vehicle in the way that it was designed to be used as a fun, exploration tool! 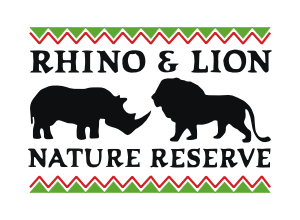 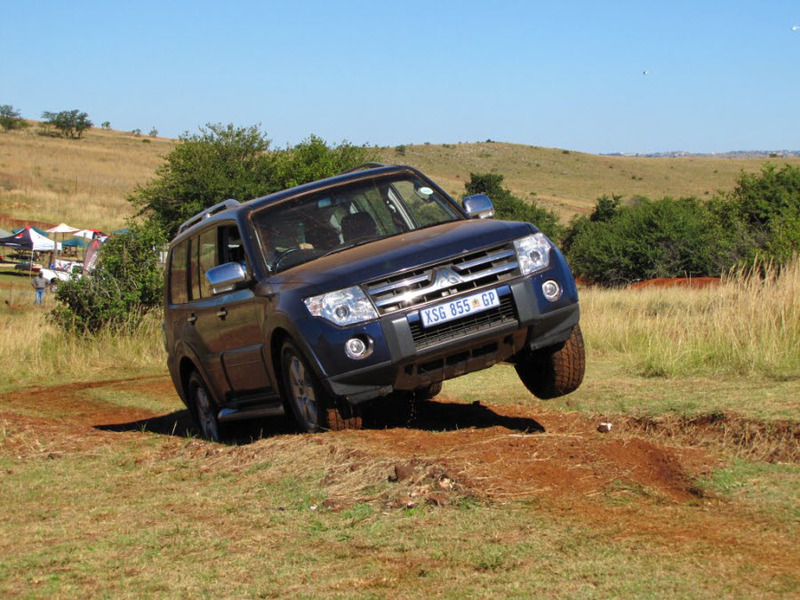 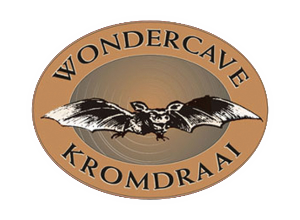 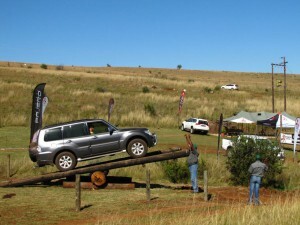 Join us for a family day at the Rhino & Lion Nature Reserve in the Cradle Of Humankind, Kromdraai, where you can get away from the humdrum of city life and get a taste of the new lifestyle that your 4×4 vehicle will introduce to you.